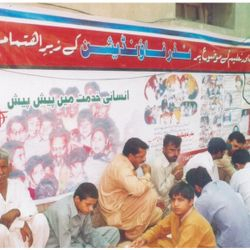 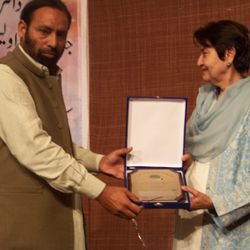 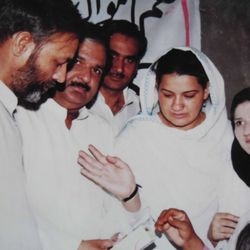 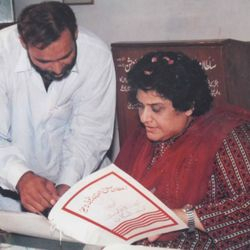 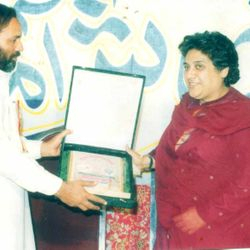 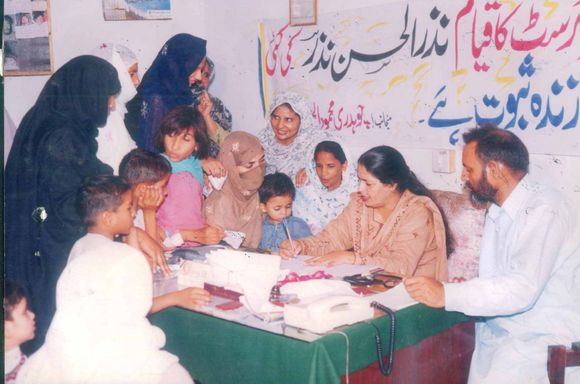 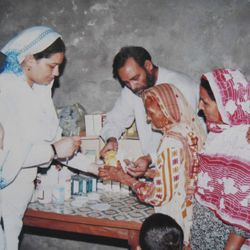 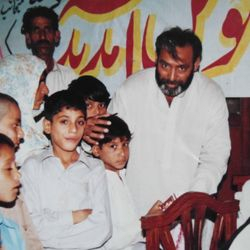 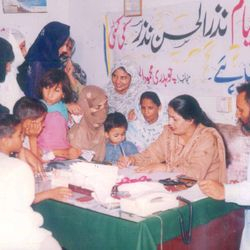 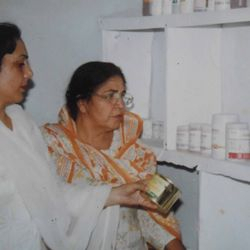 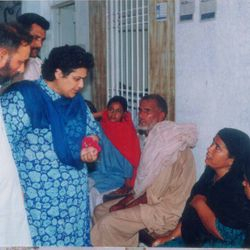 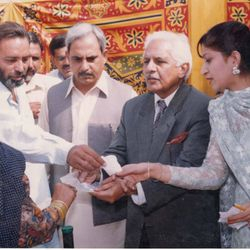 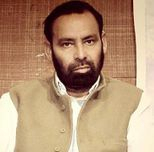 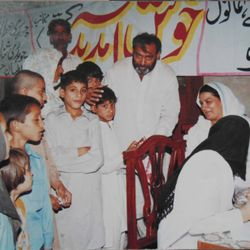 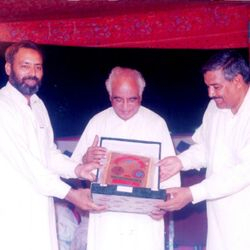 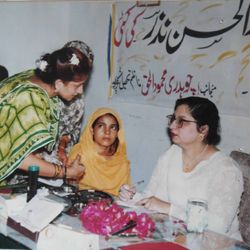 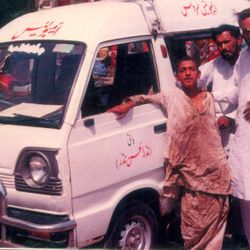 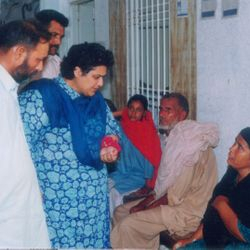 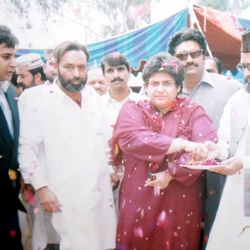 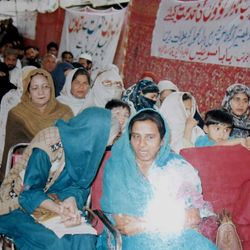 A reknowned social worker of city Sheikhupura, located in Punjab,Pakistan who founded the first free ambulance and deadbody recovery service in the city under the banner of a non-profit organization Sultan Salahuddin Ayoubi Welfare Organization (Reg.) 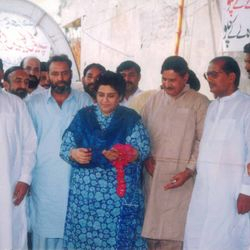 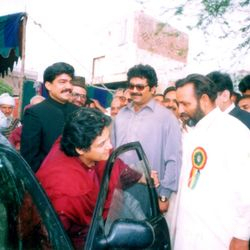 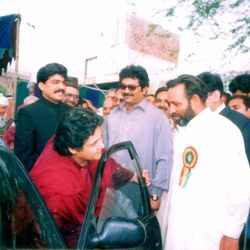 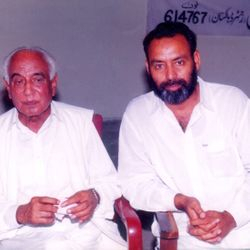 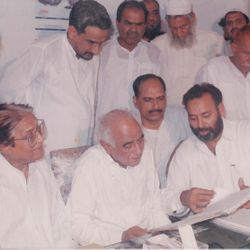 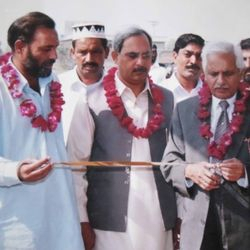 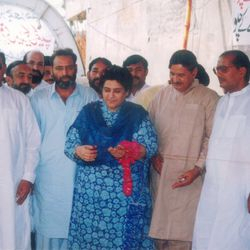 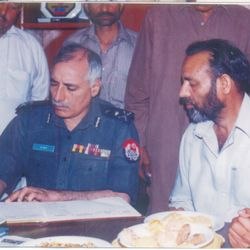 at Saddar Chowk,Sheikhupura in 1994 which was the only one of its kind until 2005. 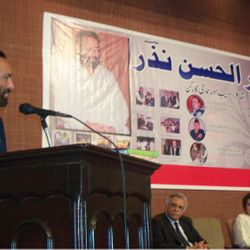 Figures from Prime Ministers to Local Councilor and from Secretaries to DCOs have been visiting the organization every now and then and have given their positive remarks in favor of this organization that are valuable assets for us.
" 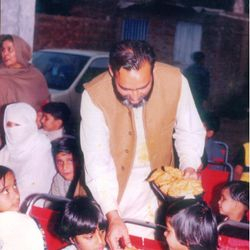 I cannot demand people, I cannot stretch hands before some people in order to help a lot of other people who are homeless, jobless, downtrodden or are permanently disabled, and those who feel sad for them, should also help the needy and suppressed with whatever they have, with inner passion and true belief in Allah" . 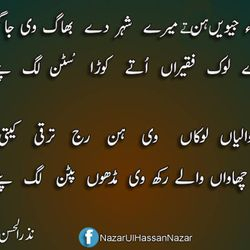 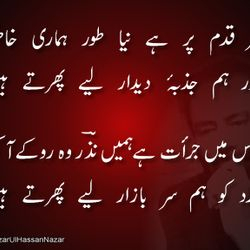 The writer is greatly inspired by the poet of Nation, Dr. Allama Muhammad Iqbal's Teachings, where a clear reflection of Allama's philosophical thoughts can easily be seen in the writings of Nazar ul Hassan Nazar. 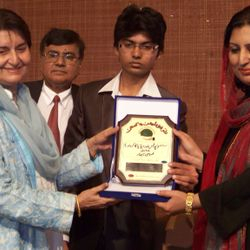 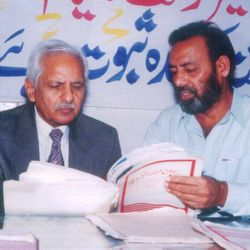 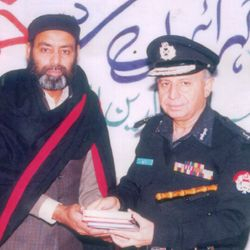 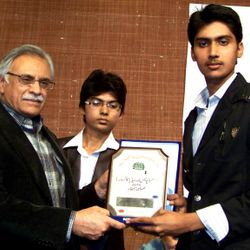 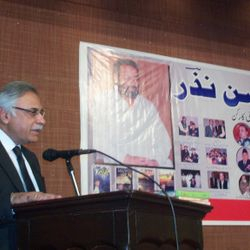 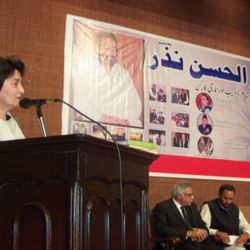 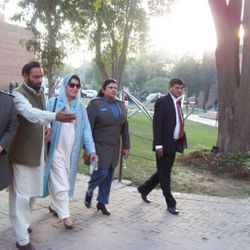 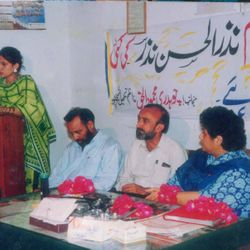 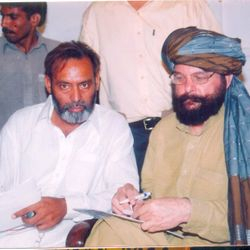 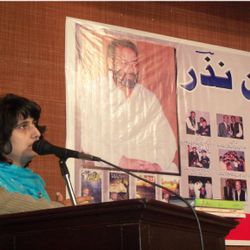 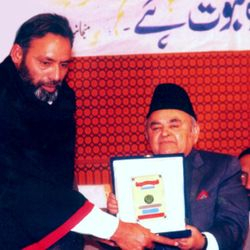 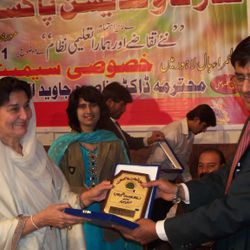 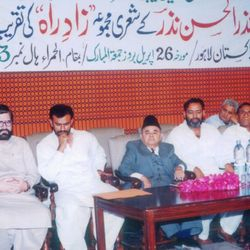 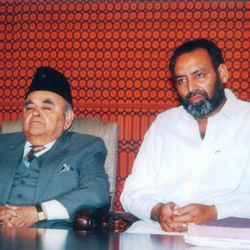 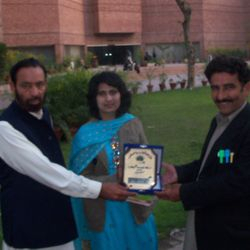 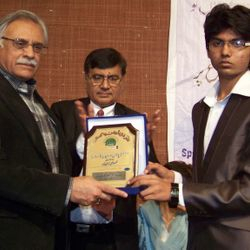 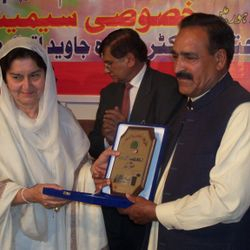 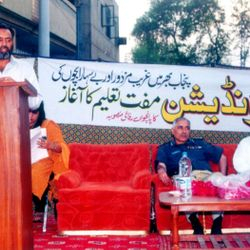 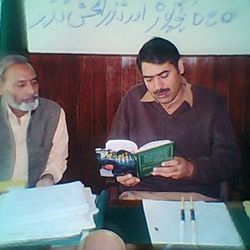 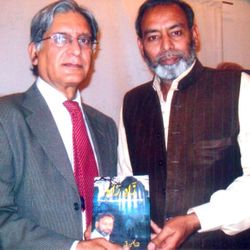 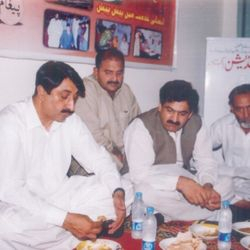 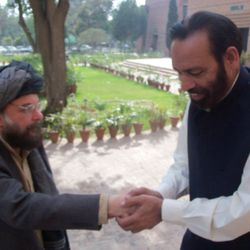 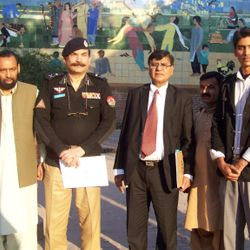 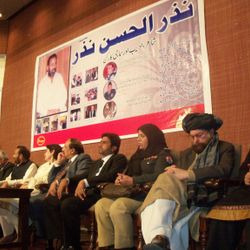 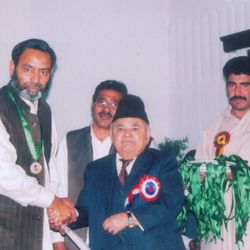 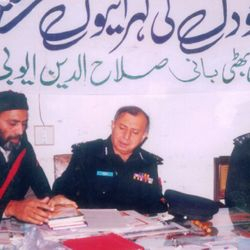 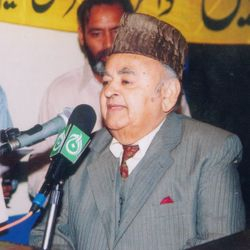 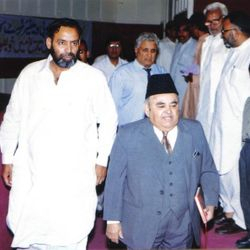 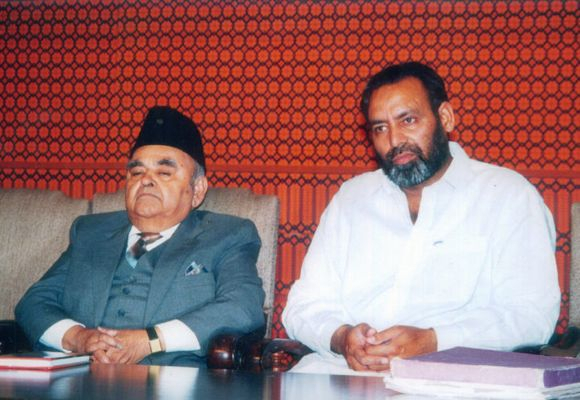 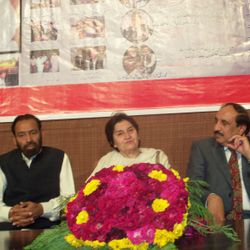 Also the Founder of Nazar Foundation Pakistan (Non-Reg) founded in 2004 at Iqbal Town Lahore where the then Inspector G. of Police Syed Azhar Hassan Nadeem inaugurated the main office building - now is in completely running position since its inception and organizes annual seminars on various topics to help produce educational and health awareness in people, together with this also organizes free medical camps at remote places throughout Pakistan where govt. 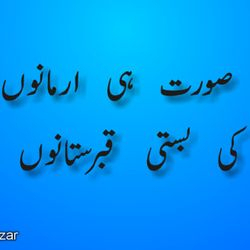 services are absent. 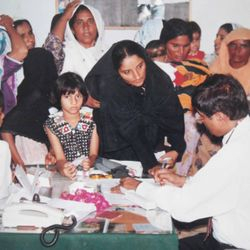 moreover there is no kind of Collection, Charity ,Fund ever had been or is being conducted from any kind of Community Center, Government organization or Elite Individuals to run all these mentioned welfare activities. 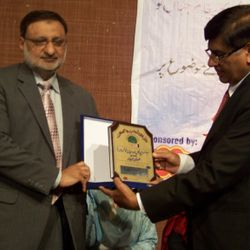 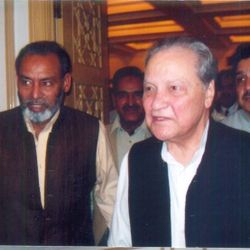 We are feeling honored for Mr. Nazar ul Hassan Nazar been nominated for the Annually Presidential Pride of Performance. 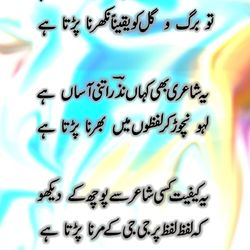 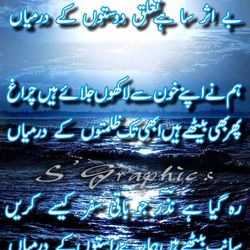 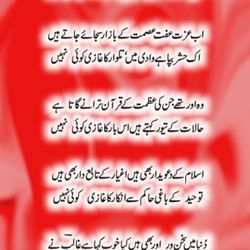 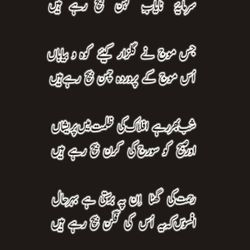 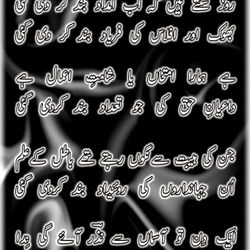 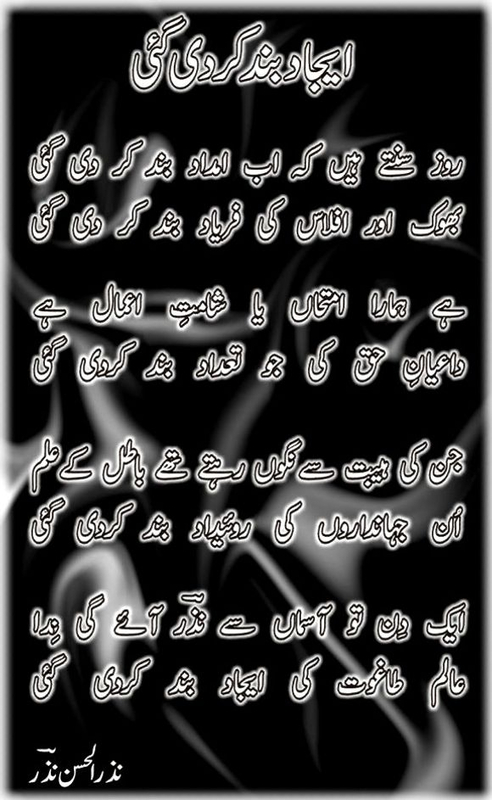 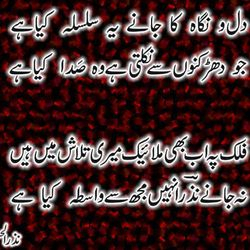 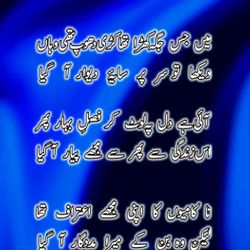 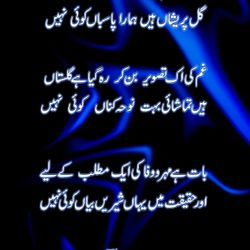 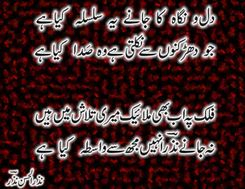 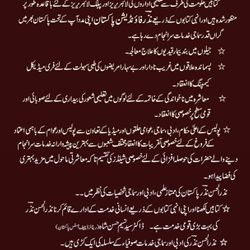 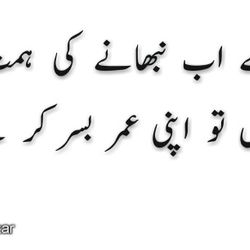 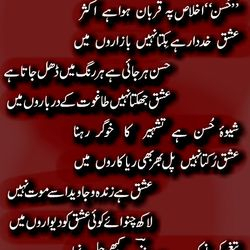 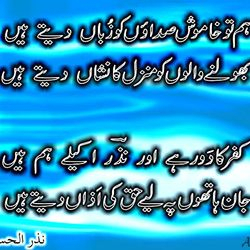 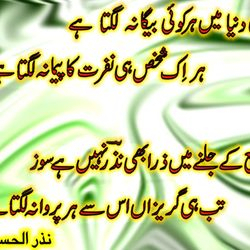 Some Poetry From Books "Zaad e Raah , Taloo e Sahar , Ehsaas e Ziyan"